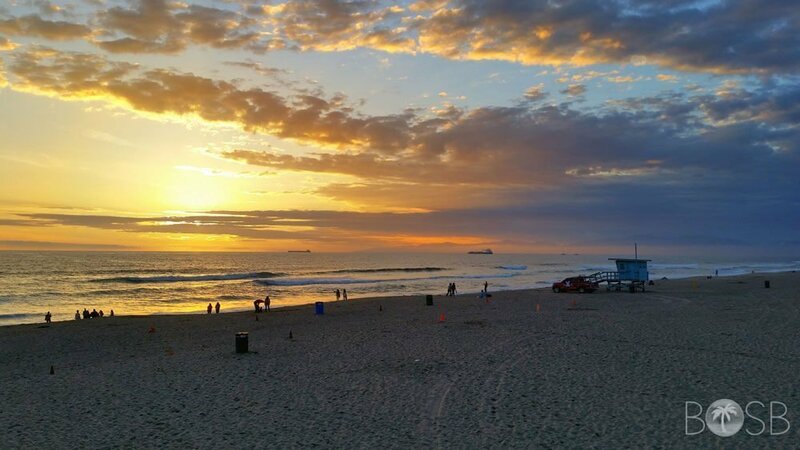 This small coastal city is one of the three Beach Cities in the South Bay. 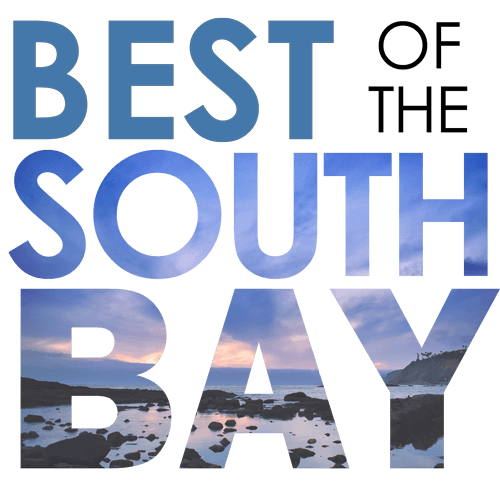 Their one public high school, Mira Costa High School, just made the 2015 Newsweek list of Top American High Schools. 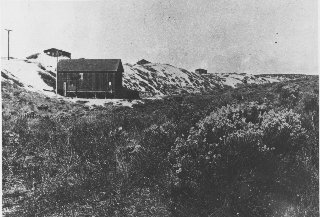 The land in Manhattan Beach was formerly sand dunes. 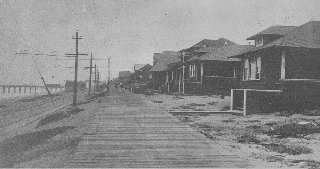 During the 1920s and 1930s, builders leveled uneven sandy sites and excess sand was sold and shipped to Waikiki, Hawaii, to convert their reef and rock beach into a sandy beach. 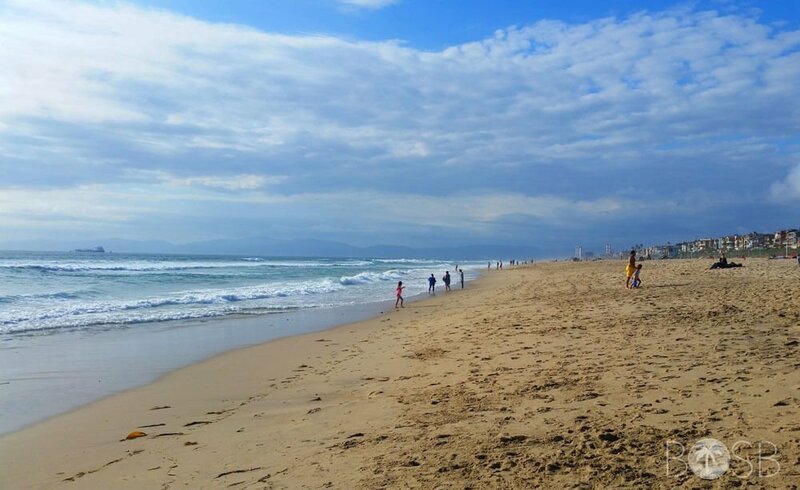 The only remaining exposed sand dune is at Sand Dune Park, where sand resembling the original landscape can be found. 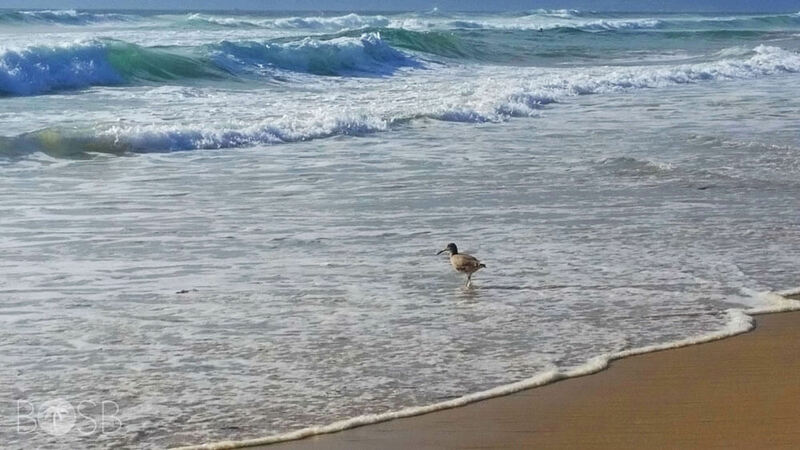 The city has a total area of 3.88 square miles and features 2.1 miles of ocean frontage, about 400 feet wide. 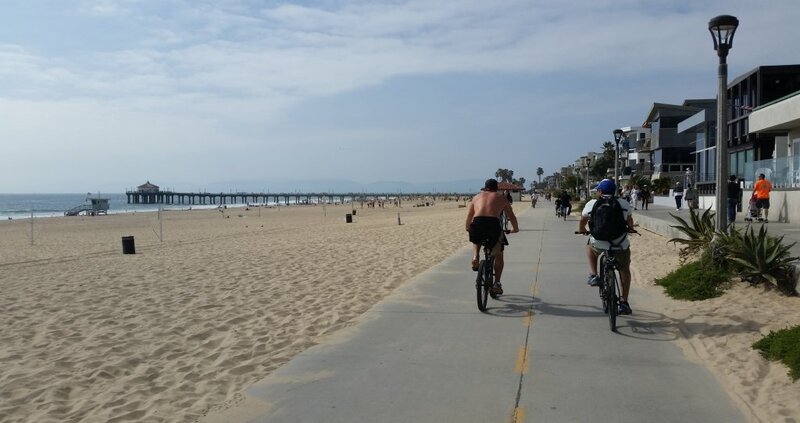 Home values average around $2,280,000 due to Manhattan Beach’s oceanfront desirability, top performing school district, and commuting distance to Los Angeles. 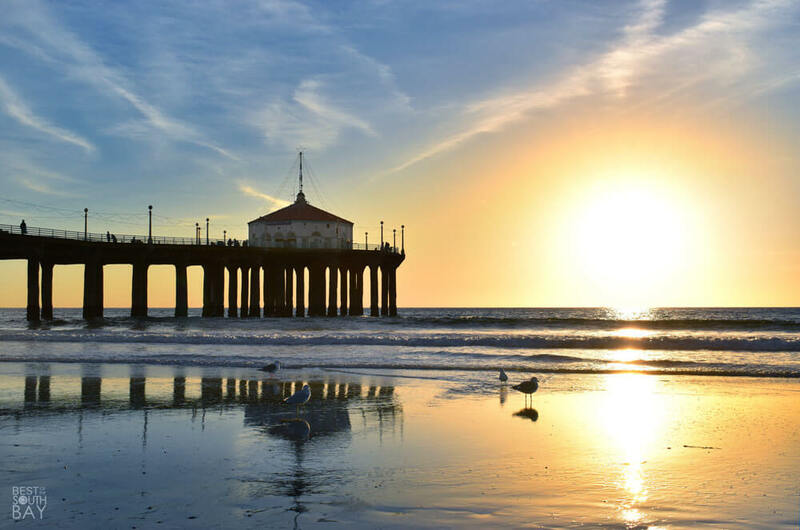 Manhattan Beach benefits from ocean breezes that provide clean air and summer temperatures that are 10 to 20 °F cooler than the inland regions of Southern California. 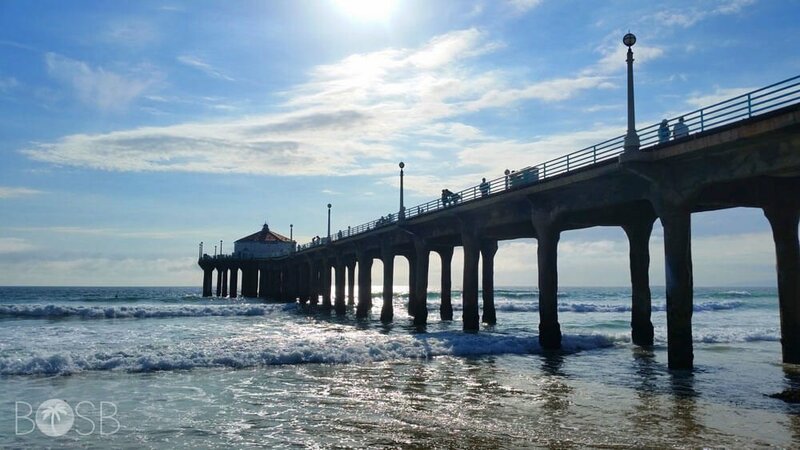 The Manhattan Beach Unified School District has test scores ranked #3 in the State of California, according to California Department of Education statistics. 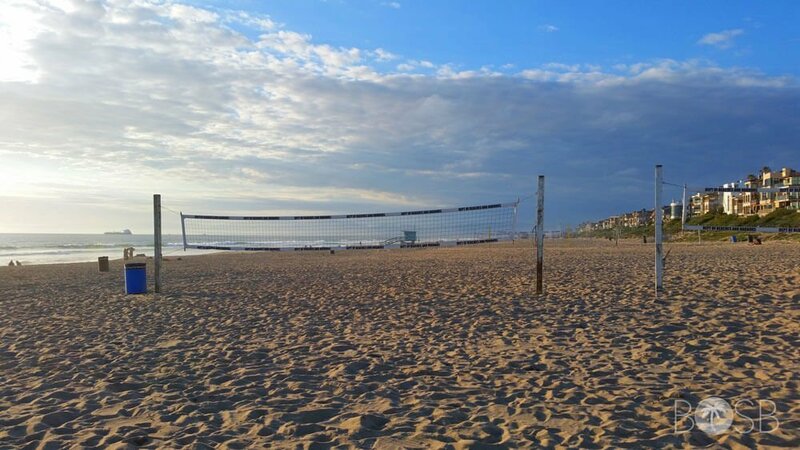 Forbes Magazine ranked Manhattan Beach Unified as the sixth best School District in the U.S. and GQ Magazine named Manhattan Beach one of the nation’s six best beaches in their July 2014 issue. 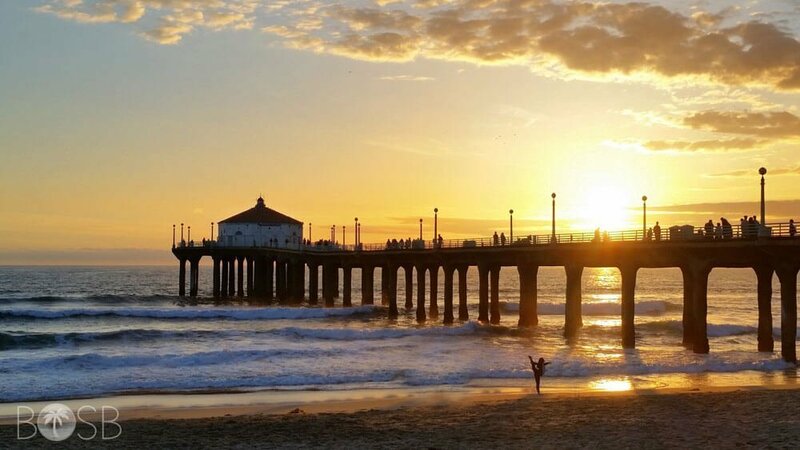 Manhattan Beach is known for its clean, wide, sandy beaches and attracts over 3.8 million visitors annually. 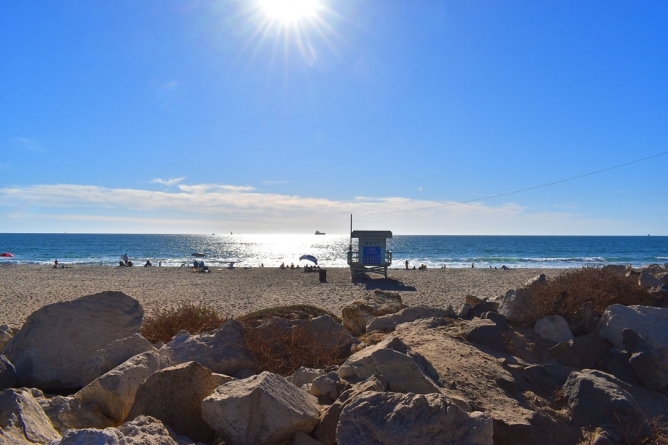 Beach volleyball, swimming, body boarding and surfing are popular activities among residents and visitors. 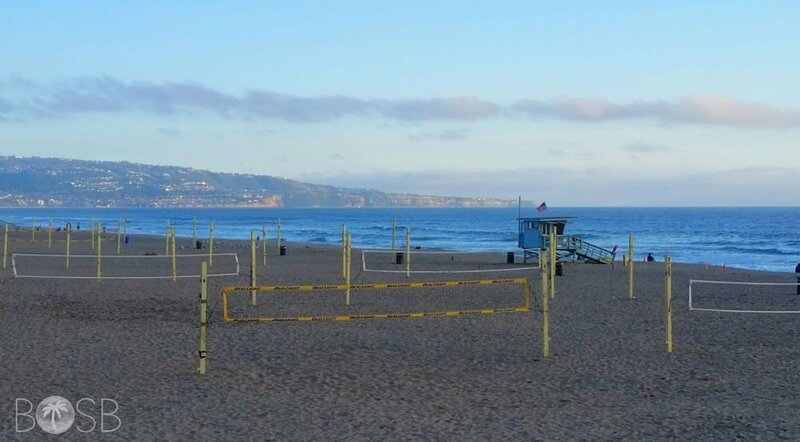 Every August, the city hosts the Manhattan Beach Open Volleyball Tournament and the International Surf Festival. 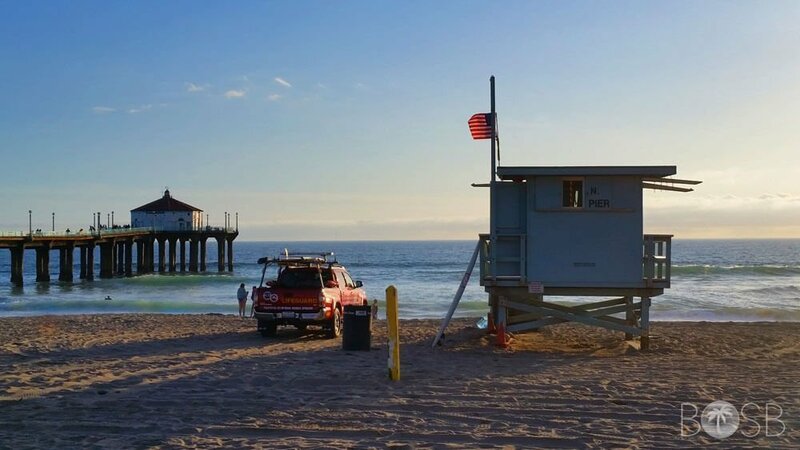 Lifeguard stations are located along the entire length of the beach and the beach is cleaned and groomed daily by crews from LA County Beaches and Harbors Department. 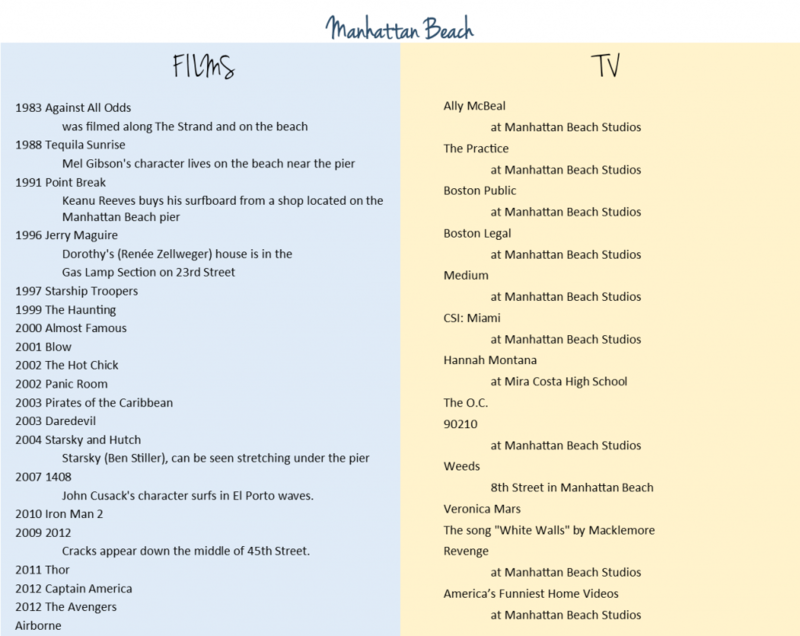 Manhattan Beach is mentioned in the song, “Surfin’ U.S.A.”, by the Beach Boys. 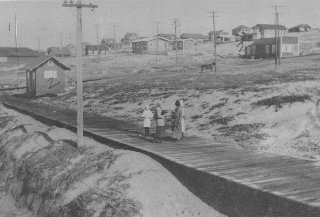 Group members were from the adjacent city of Hawthorne and often surfed in Manhattan Beach. 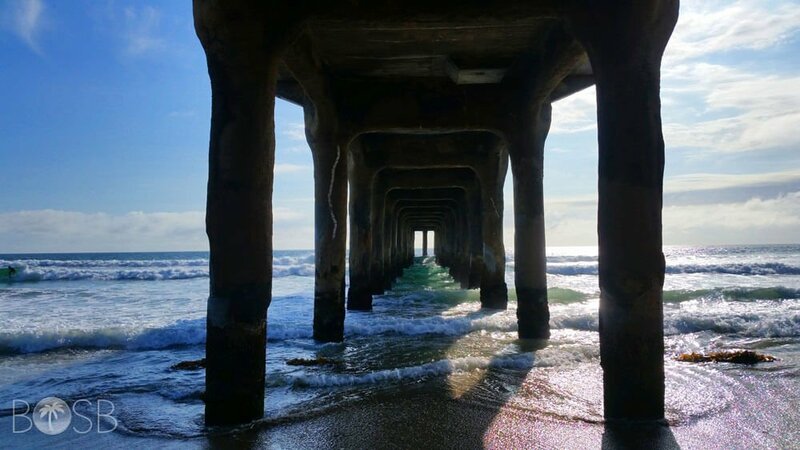 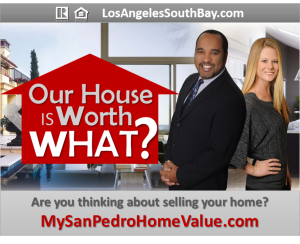 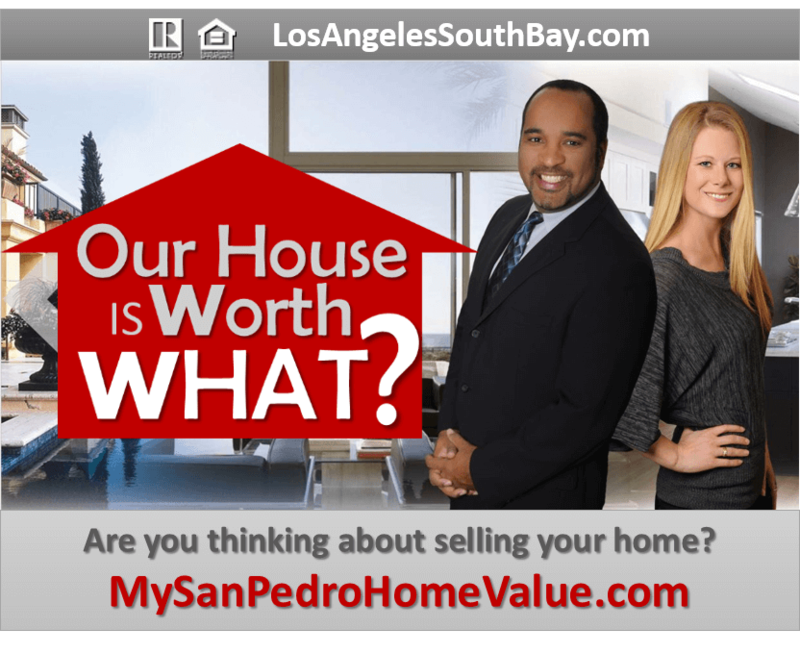 View homes currently for sale in Manhattan Beach. 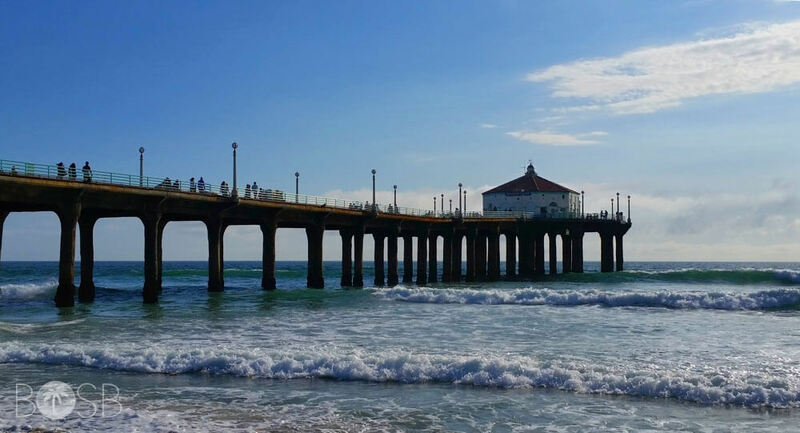 View current Real Estate statistics for Manhattan Beach.